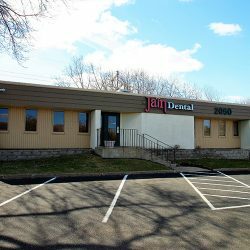 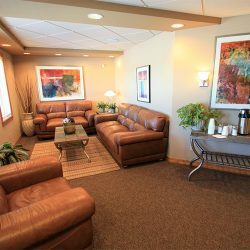 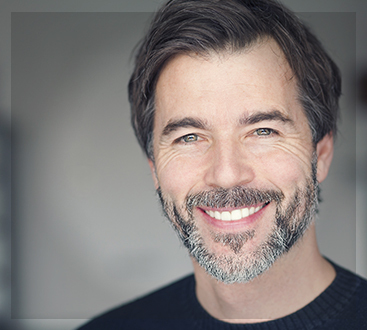 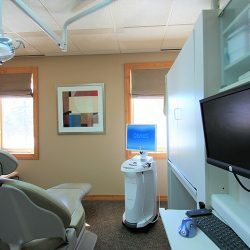 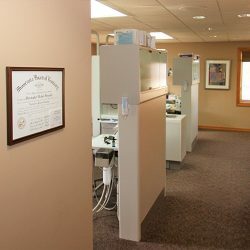 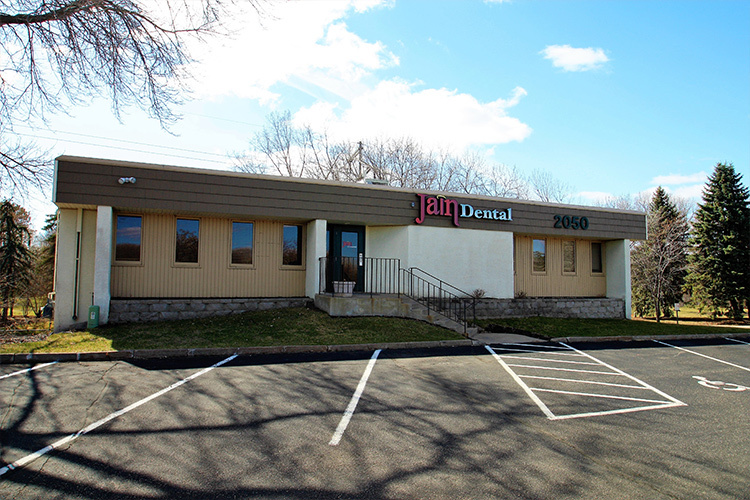 Jain Dental Plymouth offers a comprehensive list of dental services designed assist each patient in maintaining, restoring or enhancing the natural beauty of your smile. 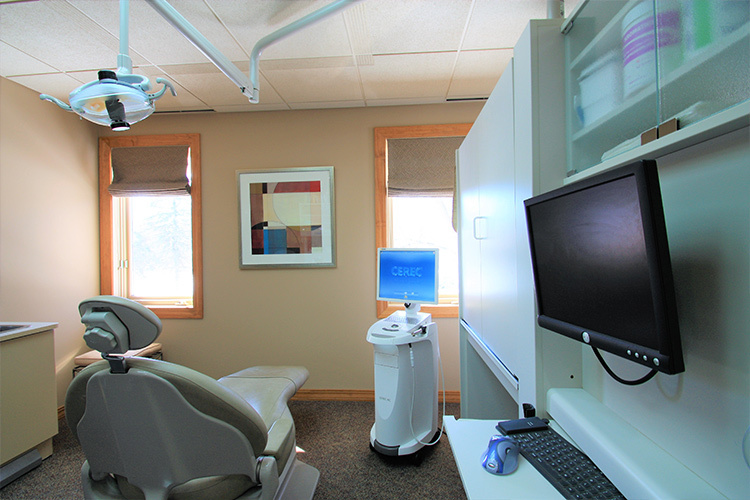 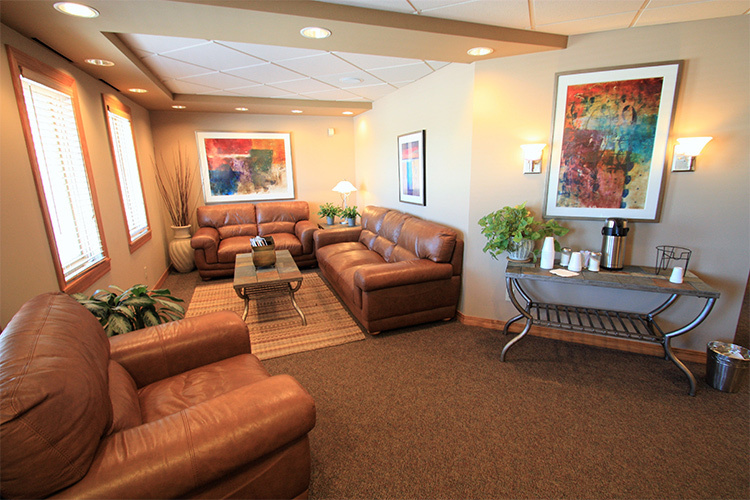 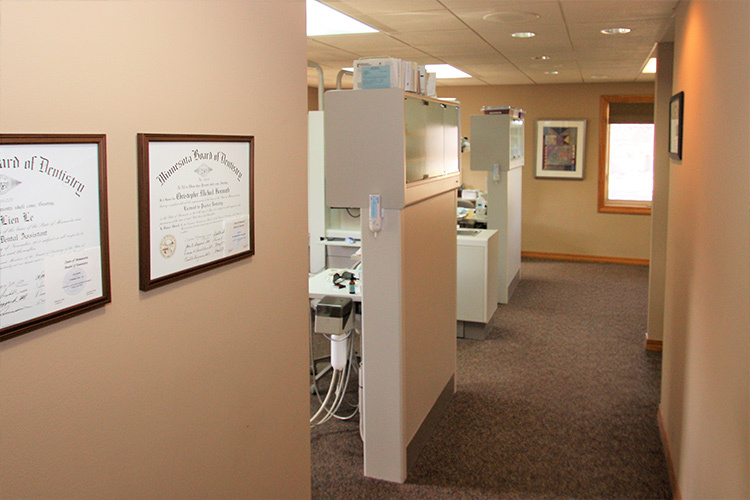 As a practice, we truly believe that preventative care and education are the keys to optimal dental health. 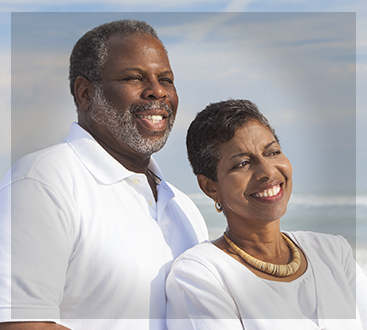 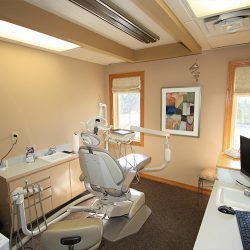 We strive to provide “dental health care” vs. “disease care”; that’s why we focus on thorough exams – checking the overall health of your teeth and gums, performing oral cancer exams, and taking X-rays when necessary. 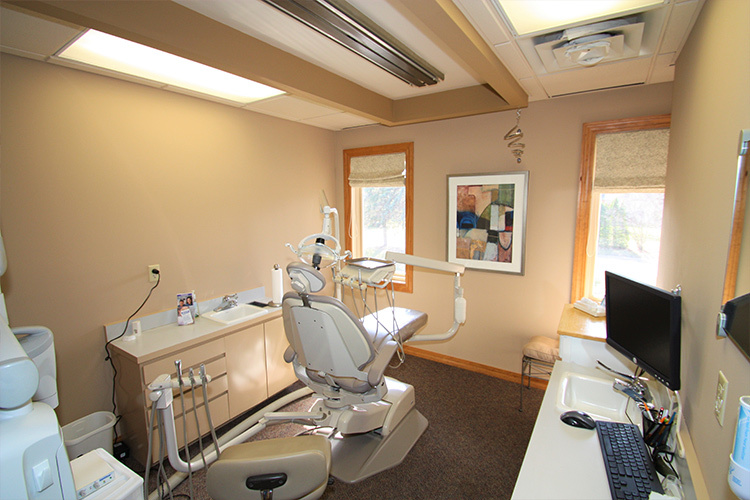 We know that routine cleanings, flossing, sealants, and fluoride are all helpful in preventing dental disease.